Madagascar-sourced and certified Well Earth to help grower community. Distilled from certified organic botanicals and verified from field to you, Aura Cacia Organic Essential Oils are a premium choice for wellness. Use for: Soothing to upset feelings. Quick Tip: Blend 18 drops with 4 fl oz jojoba for a body oil. 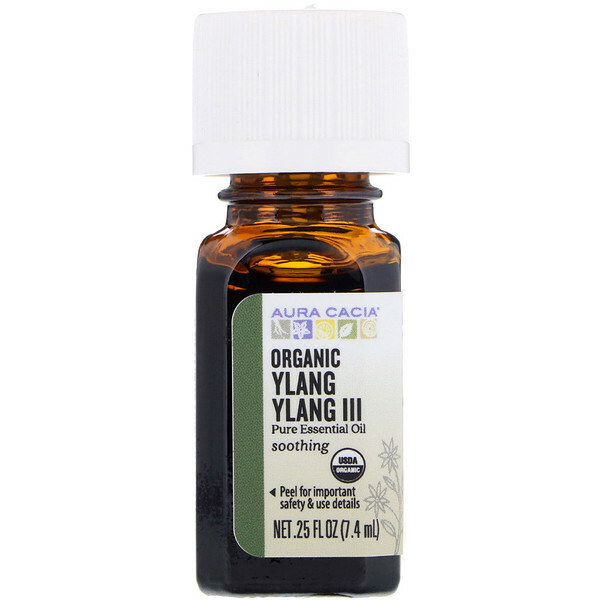 Ylang Ylang Hair Mist: Mix 2 fl oz water & 9 drops organic ylang ylang in a mist bottle. Shake well, spray & style. 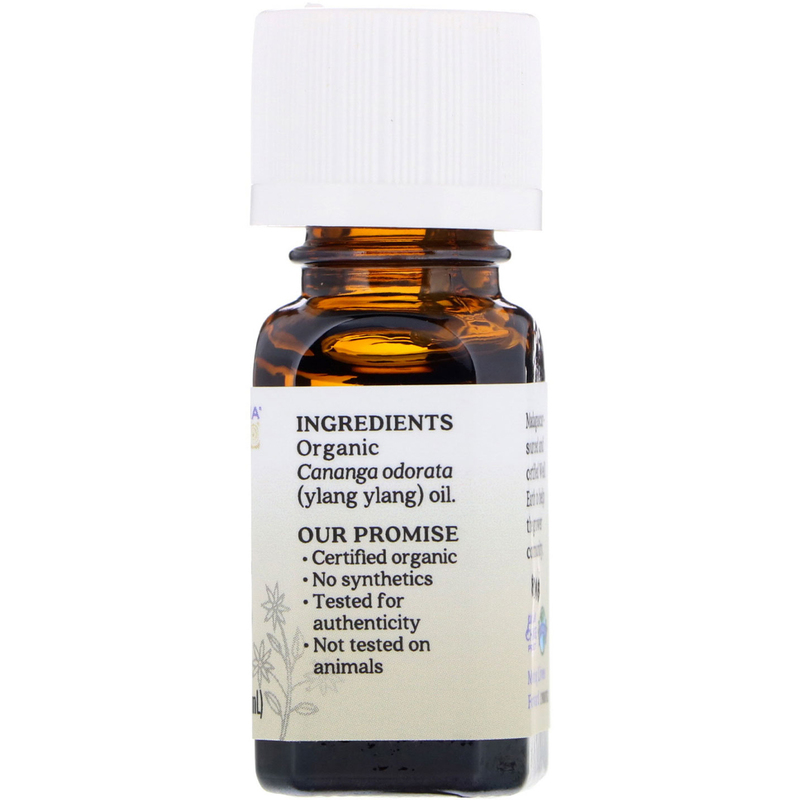 Organic cananga odorata (ylang ylang) oil.